Les is your local Essendon Building Consultant. 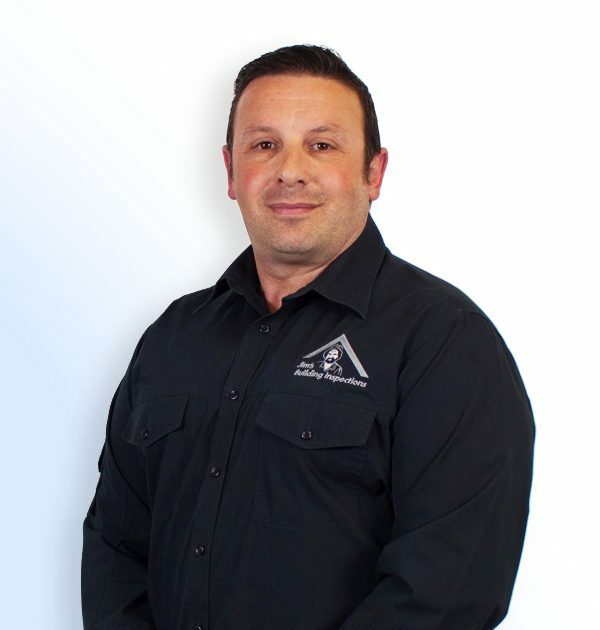 Les Camilleri is a highly dedicated, motivated and efficient worker. Les has been self-employed for over 29 years and is a Qualified A grade electrician with his contractor’s licence. Les offers Electrical Visual Defect Inspections as an added service to accompany his Building and Termite Inspections. Having his A Grade Electrical licence is of great benefit when doing building inspections as electrical defects are common fire hazzards within the household. Les has lived in Victoria all of his life and developed successful businesses in the building industry. Les has been involved in numerous building projects from commercial shop fitting to upper market domestic quality homes. Les has a very keen eye and appreciates high quality work finishes and accepts nothing less. Jim’s Franchise offers many qualities and being a part of the building inspections team, Les brings his many years of experience to provide his customers with informative building inspection reports. Buying a home can be one of the biggest investments in your life, Les loves being part of peoples dreams and giving them assurance and peace of mind. When he’s not conducting inspections, Les enjoys riding his motorbike and socializing with friends and family and enjoys spending time with his dog.